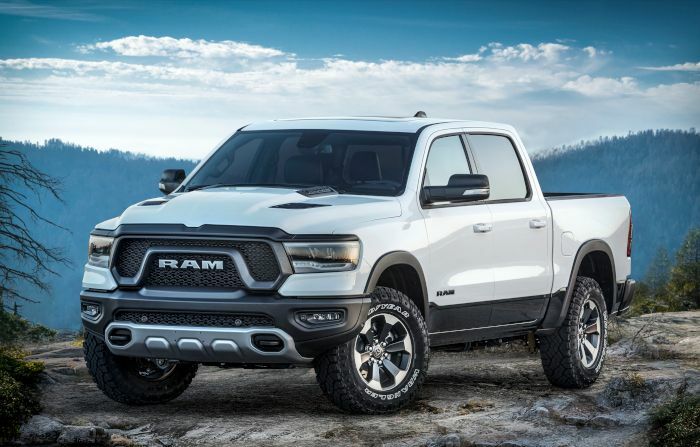 Ram introduced the new 2019 Ram 1500 Rebel 12 off-road sport model, which is a special edition of the Ram 1500 Rebel, and brings new technology and premium appointments to one-of-a-kind off-road design in the full-size truck segment. 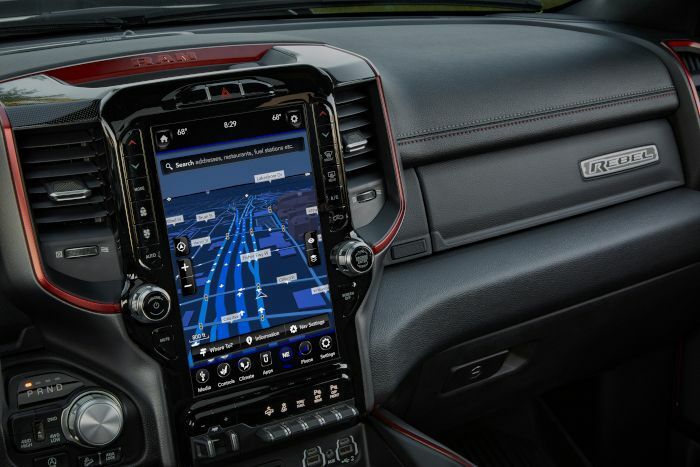 “Expanding the availability of the segment-leading Uconnect 4C 12-inch touchscreen is a direct response to market demand,” said Jim Morrison, Head of Ram Brand, FCA – North America. “Customers have been asking for additional high-end features on Rebel and now we’re delivering with benchmark technology and materials wrapped in off-road capability.” The 2019 Ram 1500 Rebel 12 special edition offers unique technology never before available on Rebel, including Ram’s Uconnect 4C with 12-inch screen and navigation. The fourth-generation Uconnect system includes enhanced processing power, multi-touch gestures, vivid imagery, sharper graphics and the ability to support smartphone integrations. The class-exclusive, 12-inch reconfigurable touchscreen display offers split-screen capability and tailor-made graphics. Next-generation in-car audio entertainment debuts with industry-exclusive SiriusXM with 360L, on-demand content and a personalized listening experience. Rebel 12 special edition also features leather-trimmed interior with heated front seats and unique metal speaker grilles trimmed in the Rebel’s signature Radar Red anodized finish. Owners will appreciate the finest audio system ever available in a pickup — Harman Kardon with 19 premium speakers, 900-watt surround-sound amplifier, 10-inch subwoofer and active noise cancellation. The Ram Rebel brings factory-engineered, off-road capability to the full-size truck segment with unique design cues and can-do attitude backed by Ram Truck engineering. Equipped with a factory lift, locking rear differential, 33-inch tires, Bilstein shocks, skid plates, tow hooks and other off-road-ready features, the Ram 1500 Rebel appeals to the truck owner looking for a less-beaten path. The Rebel 12 is an available package on all Rebel cab, color and powertrain configurations. 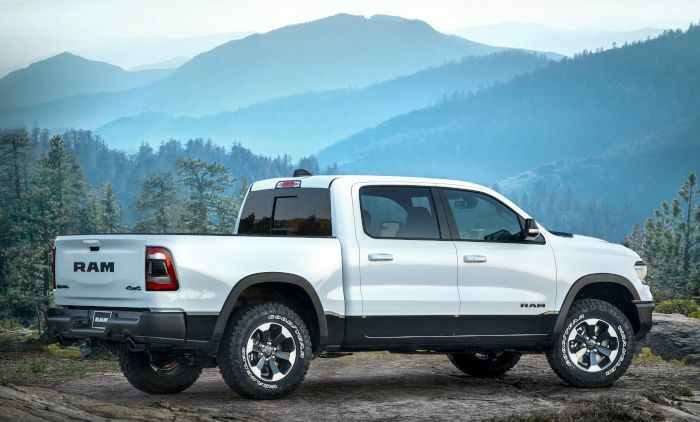 The new Ram 1500 Rebel 12 packed with premium materials and technology at a great value, the 2019 Ram 1500 Rebel 12 starts at $46,990, not including $1,695 destination. Rebel 12 will be available in the fourth quarter of 2018. 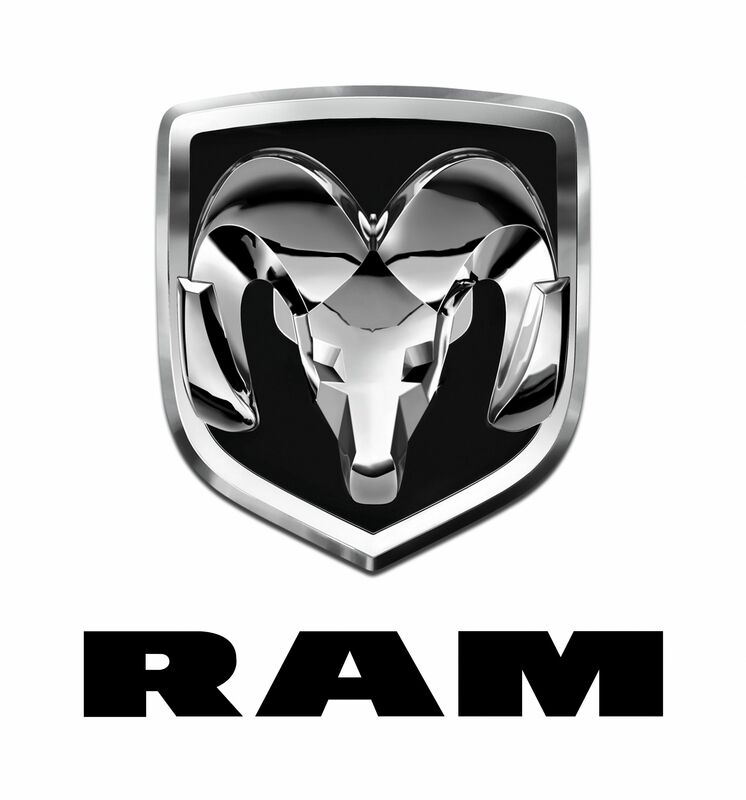 The 2019 Ram 1500 is built at the Sterling Heights Assembly Plant (SHAP) in Sterling Heights, Michigan.